Thank you for filling the survey and visiting our events. 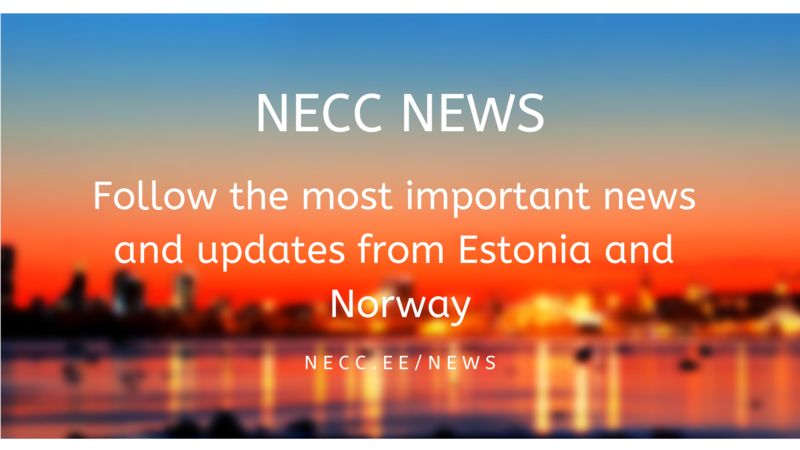 News from NECC, our members and related organisations. 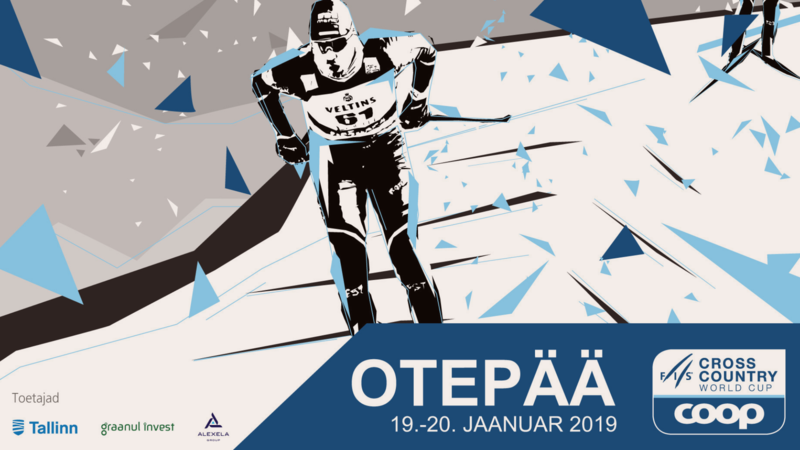 The COOP FIS Cross-Country World Cup takes place from Friday to Sunday (January 18-20) and here is the preliminary programme. 16:30 - Visiting the Team Norway's ski waxing bus. PS - Ugandi Restaurant is a Silverspoon winner in Best Cafe category! Registration deadline is Thursday, January 17, 2019. 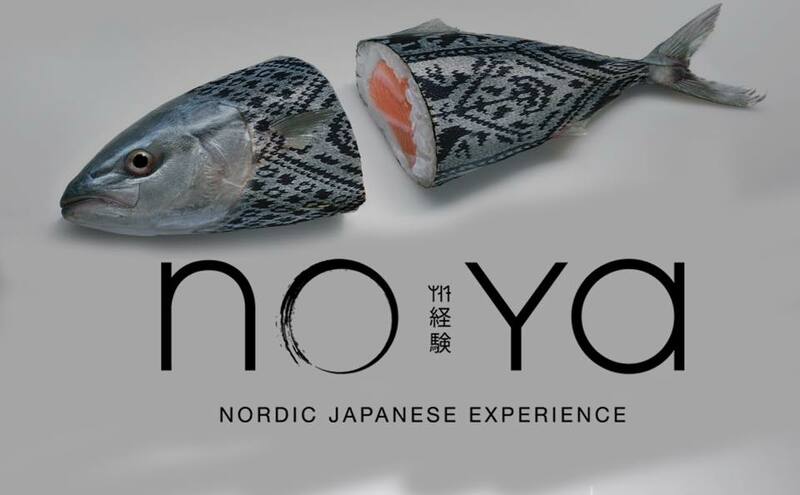 For more info please contact Annely Särglep M: +372 510 1004. 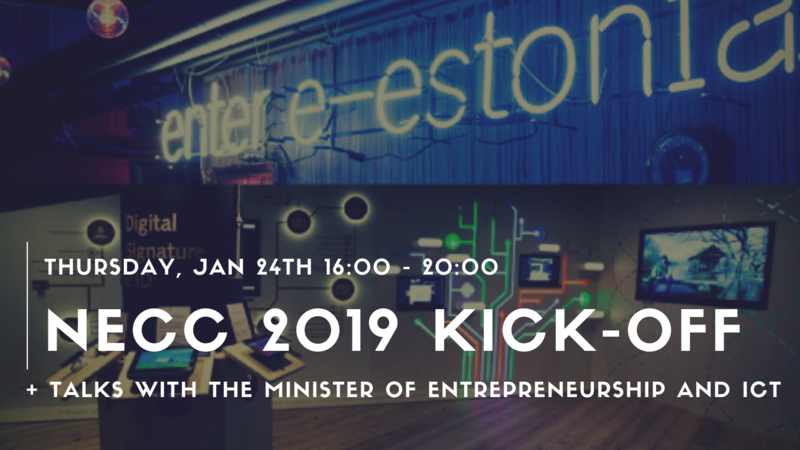 NECC 2019 Kick-off together with Rene Tammist, Estonia's Minister of Entrepreneurship and ICT. 2019 will be kicked off with a bang again! This time together with Rene Tammist, Estonian Minister of Entrepreneurship and ICT. The event registration is now open. Please sign up under the 2019 Kick-off registration button below. Registration deadline is Monday, January 21st. Tour in the e-Estonia Showroom. The e-Estonia Showroom is an executive briefing centre. 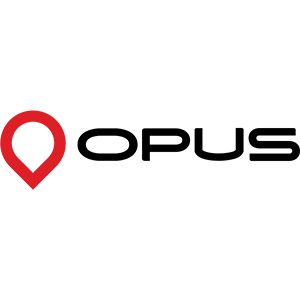 Their goal is to inspire global policymakers, political leaders, corporate executives, investors and international media with the success story of e-Estonia and build links to leading IT service providers. Rene Tammist (born on 5 July 1978) is the Minister of Entrepreneurship and Information Technology of the Republic of Estonia from 22 August 2018. He is a member of the Social Democratic Party. Before entering politics, Tammist served as the Director of the Estonian Renewable Energy Association, a Member of the Board of the European Agency for the Cooperation of Energy Regulators and adviser to the S&D Group in the European Parliament‘s Industry, Research and Energy Committee. 18:30 Possibility to continue at the best Estonian restaurant – Restaurant Juur (Valukoja 10, Ülemiste City) If you wish to book seat(s) there, please mention it upon your registration. Constantly updated information will be available on the FB Event page. 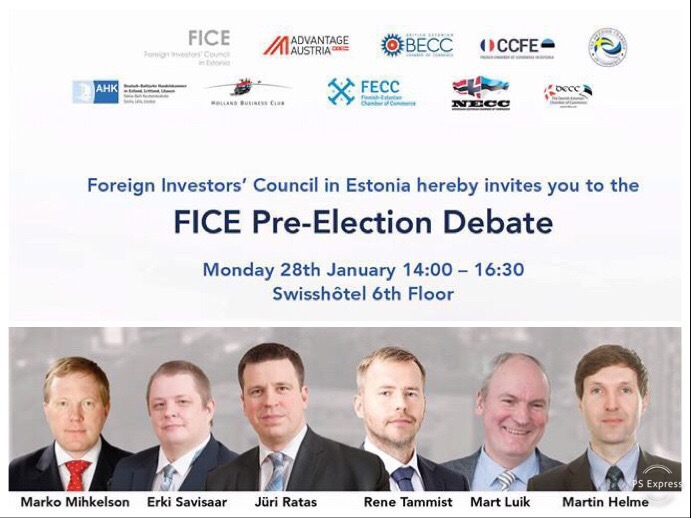 Foreign Investors’ Council in Estonia hereby invites you to the FICE Pre-Election Debate. The Prime Minister of Estonia Jüri Ratas will open the debate by sharing his vision of future of Estonia. The event is free of charge, for FICE members* only and coffee and light snacks will be served. *NECC is a member of FICE and all NECC members are welcome. The registration is now open and please sign up already today as the number of seats is limited. Registration deadline is Thursday, January 24, 2019. Together, the nine countries represented in FICE, account for almost 80% of the total foreign direct investments in Estonia and we have big ambitions for 2019. The ambitions begin and end with you, our dear members. 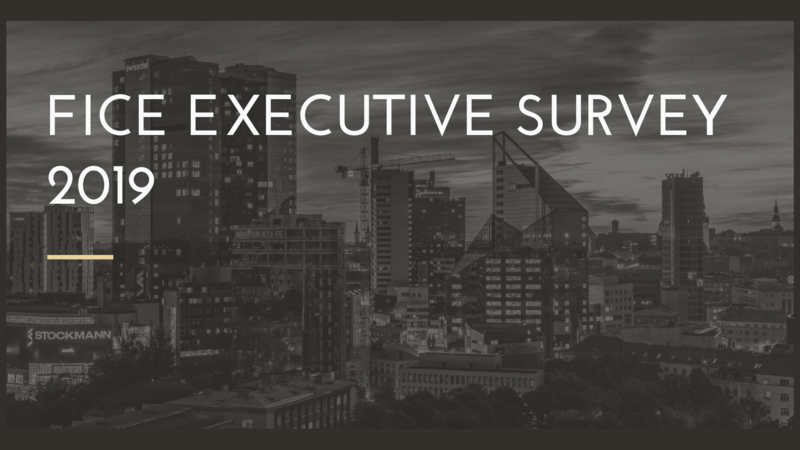 So, please spare 3-4 min and fill out the FICE Executive Survey. The outcome will define our priority areas and activities for 2019. Results with the action plan will be presented later this year. The survey will close down of Friday, January 25. Many thanks for your time and input. Please feel free to reach FICE at secretary@fice.ee with any questions or feedback. 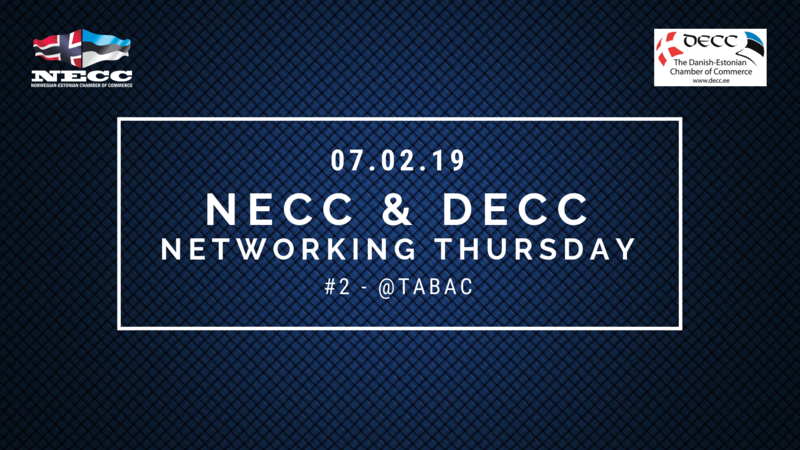 NETWORKING THURSDAY by NECC & DECC. The event will take place on the FIRST THURSDAY of the month in DIFFERENT LOCATIONS in Tallinn City Centre. Each event starts at 17 but you can join in whenever you like :). Please visit our FB Event page to invite your partners and colleagues to join us! PS - Networking Thursdays are open informal events. The registration is not needed, just come and spend some good time among interesting people. NECC accounting and finances are done by our partner IMG Numeri. 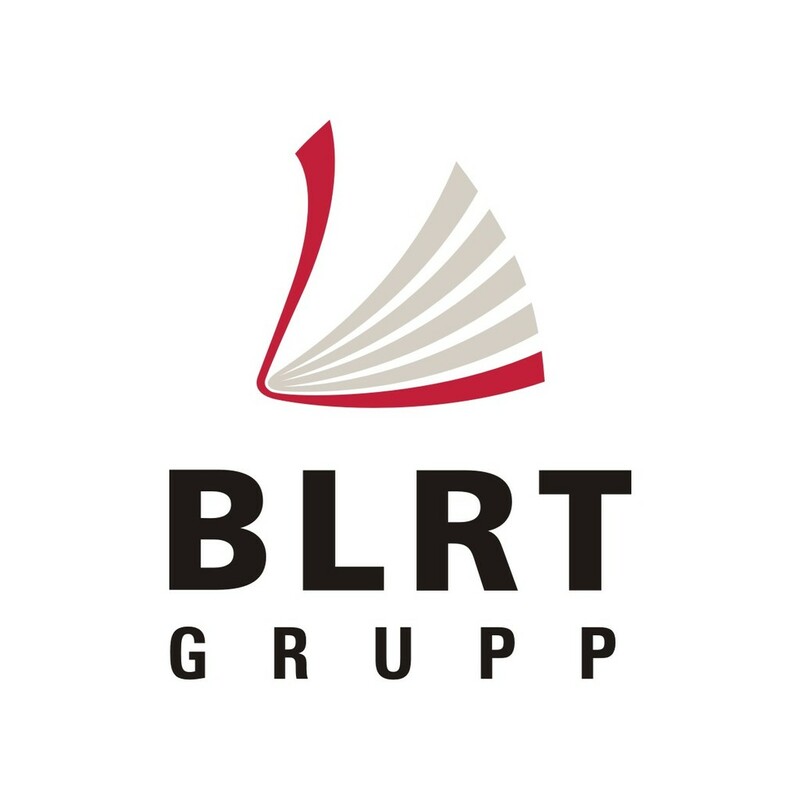 Copyright © 2018 Norwegian-Estonian Chamber of Commerce, All rights reserved.